Ms. Ivelisse Cassas serves DC Water as Director, Security. 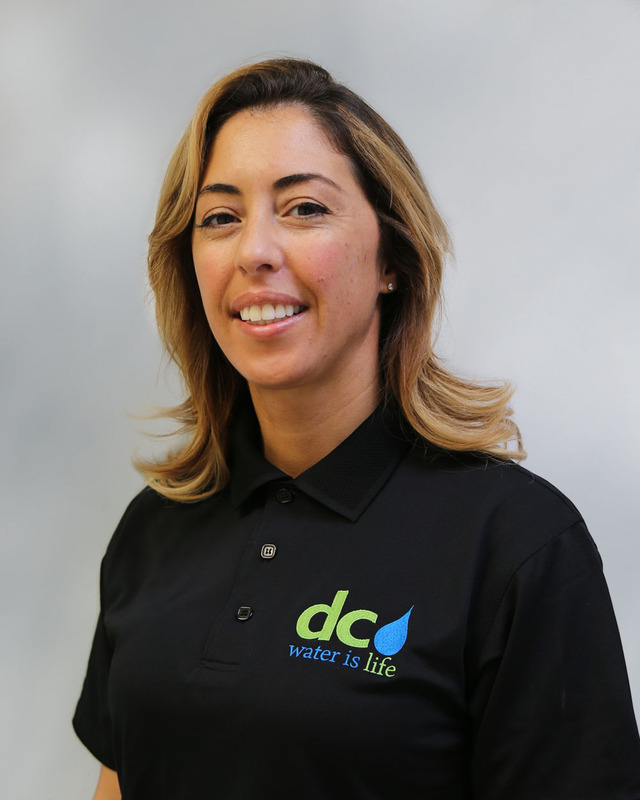 Ms. Cassas will work to ensure that DC Water complies with all safety obligations while analyzing and improving existing safety programs to enhance the safety culture throughout the Authority. The aim of the Acting Director, Occupational Safety and Health is to reduce potentials hazards that might lead to injury or death, or environmental damage. Ms. Cassas is a Military Veteran who served honorably in the U.S. Navy for 10 years as a Military Police Officer. Ms. Cassas has over 15 years of management experience in the combine fields of Security, Safety and Emergency Management. Ms. Cassas holds a Master’s degree in Security Management, a Bachelors in Emergency and Disaster Management and an Undergrad Certificate in Emergency Management focusing on Psychology of Disaster, all from American Military University.